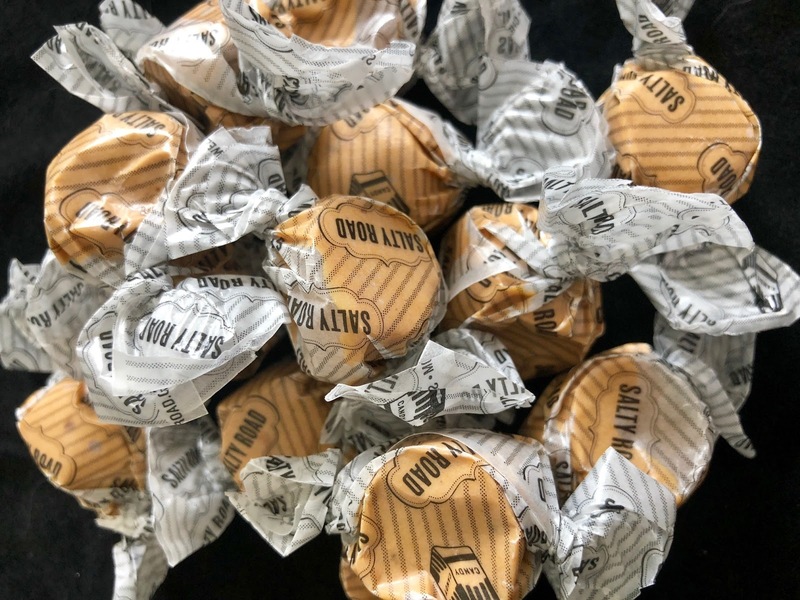 It's rare to taste a classic candy and think, " this is honestly the best version of the candy I've ever had. 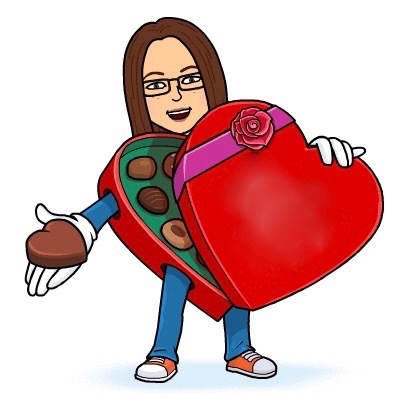 I'm reconsidering the entire nature of this candy." 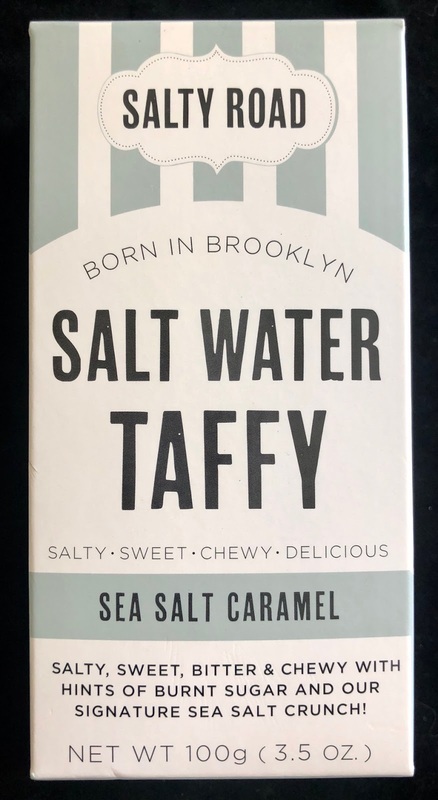 This is the experience I had at first encounter with local Brooklyn taffy-maker Salty Road Salt Water Taffy's Sea Salt Caramel taffies. This was a personal taffy revolution. 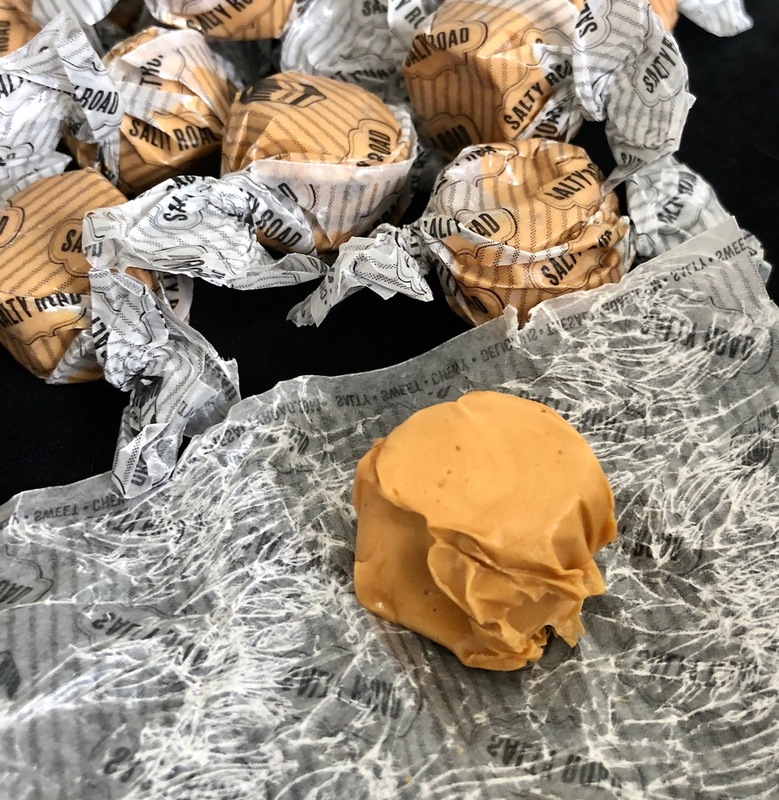 After years of mass-produced boardwalk salt water taffy, I forgot the perfection of the consistency of a home-spun batch. Add tiny rocks of sea salt and the pleasingly bitter taste of burnt sugar, and I re-evaluated my entire history with taffy. 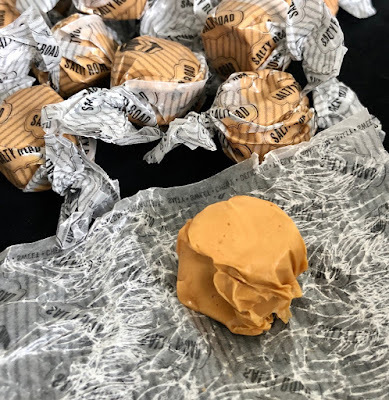 Despite a perfect burnt caramel flavor, you cannot confuse this chew with caramel--it is uniquely taffy in consistency. The box disappeared in less than a day and I shared the treats with no one. I have to find more of this taffy, not to mention that I feel compelled to try more flavors. Thanks, Ben, for bringing this treasure to me. So. I can vouch for the fact that you come from a long line of salt water taffy. You MUST send me some of this!!! !